Updated Friday May 11, 2018 by Shelly Baylor. 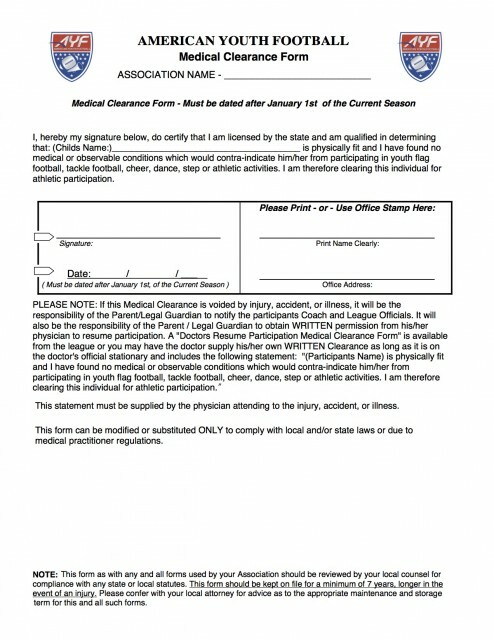 ALL PLAYERS and CHEERLEADERS are required to have a current sports physical of the current year. Please print this form and have your childs physician sign and return. WJW holds a sports physical at our local Sutter Davis Offices for $20 per child. All proceeds are donated by to WJW. Dates will be annouced soon!